Kenneth M. Martin is a licensed and practicing small animal veterinarian. He is one of few veterinarians to obtained Diplomate status from the American College of Veterinary Behaviorists. He completed a clinical behavioral medicine residency at Purdue University's Animal Behavior Clinic under the mentorship of Andrew Luescher, DVM, PhD, DACVB in 2004 and graduated from Louisiana State University - School of Veterinary Medicine in 1999.<br><br>Dr. 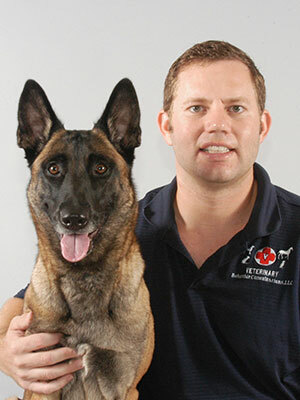 Martin is the owner of Veterinary Behavior Consultations, LLC (www.veterinarybehavior.com) and is a co-owner of TEAM Education in Animal Behavior, LLC (www.teamanimalbehavior.com). He is an accomplished dog trainer, a published author, and has been exclusively treating animal behavior problems in dogs and cats for the past 15 years. 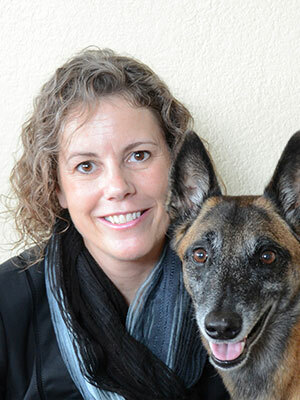 He is an international lecturer on topics related to animal behavior and training. He teaches a small animal behavior course for veterinary students at Louisiana State University. He is a member of the American Veterinary Medical Association (www.avma.org) and the American Veterinary Society of Animal Behavior (www.avsabonline.org). Providing your clients with an appropriate early socialization class might be the most important prevention service you can offer! Behavior problems are the number one cause of relinquishment; a relinquished pet is a lost patient. Through proper early socialization and positive experiences, many behavior problems can be prevented; thus keeping dogs in their homes and keeping patients in your hospital. Puppy Preschool can also produce canine patients that are happy and eager to come to your facility. All socialization is not the same. If implemented improperly there is a risk of exacerbating or causing behavior problems. This interactive lab combines a combination of lecture, video, and practical skills with models and dogs to provide a multimodal learning approach. 3. Participants will learn how to quickly and efficiently teach foundation behaviors (such as attention, targeting, and sit) to dogs using positive reinforcement (treats). Participants will learn how to implement problem prevention exercises (such as restraint, handling, the collar game, and food bowl exercises) while creating positive experiences for the dog.